An Official Provider of the IAM RoadSmart Advanced Rider training programme for Bristol and the south west region. 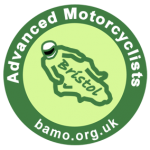 Welcome to BAM – Bristol Advanced Motorcyclists. 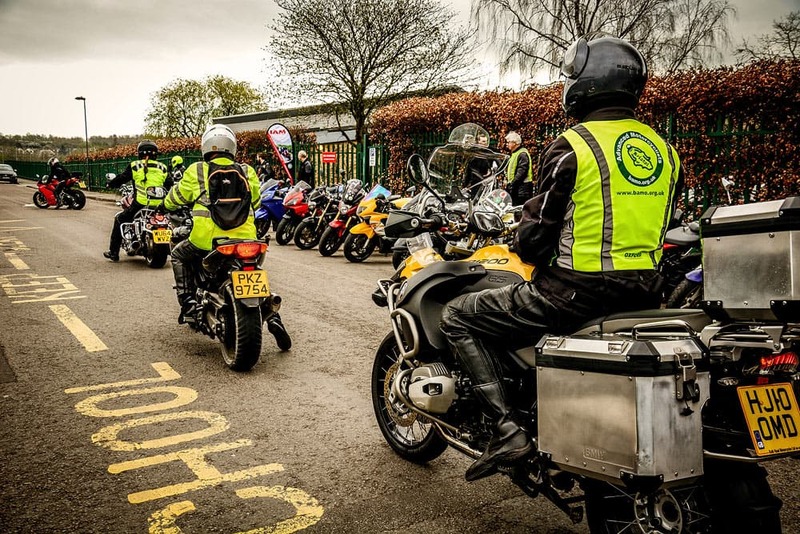 We are an official provider of the IAM RoadSmart Advanced Rider training scheme, as well as being an active, friendly and welcoming riders’ club encompassing Bristol and the south west region. Who is the IAM RoadSmart Advanced Rider training for? Any motorcyclist who has passed their basic test and now wants to take their skills in anticipation, observation and machine control to the next level. 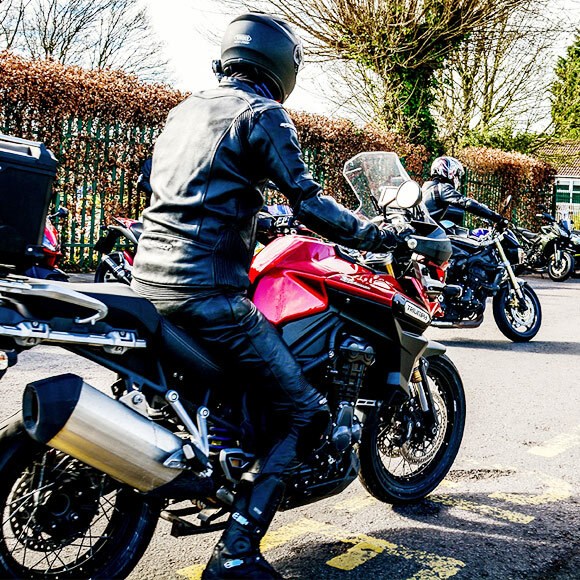 Whether you’ve just started out on your motorcycling career or you’re a seasoned old hand we can sharpen your skills and give you the tools to become a better, safer rider. 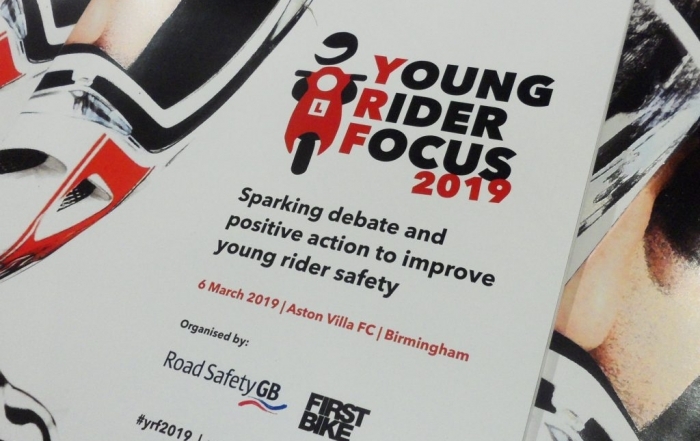 Advanced rider training has been shown to substantially benefit newer riders in particular (after gaining their regular full licence), better equipping them to avoid many of the typical accidents that affect this sector. 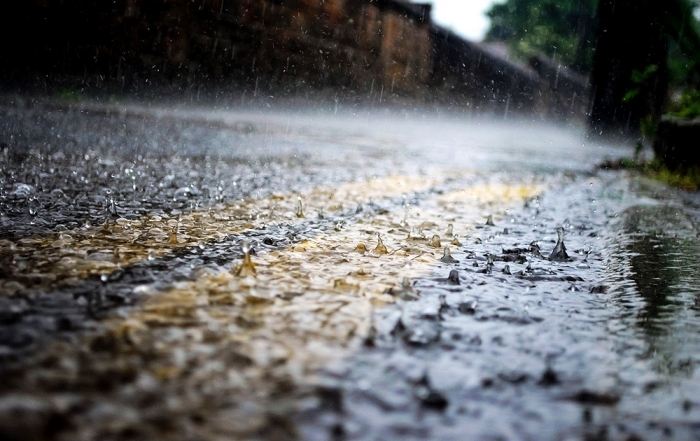 Through the IAM RoadSmart training programme you’ll develop your riding skills using some key principles of the riding system used by police and emergency service riders. Riding a motorcycle on today’s roads requires a multitude of skills and abilities. The fact is that whilst motorcyclists are among the most agile of road users we’re also the most vulnerable. Bikes are subject to more potential risks than other vehicles, not least from the actions of inattentive or unobservant road users around you. 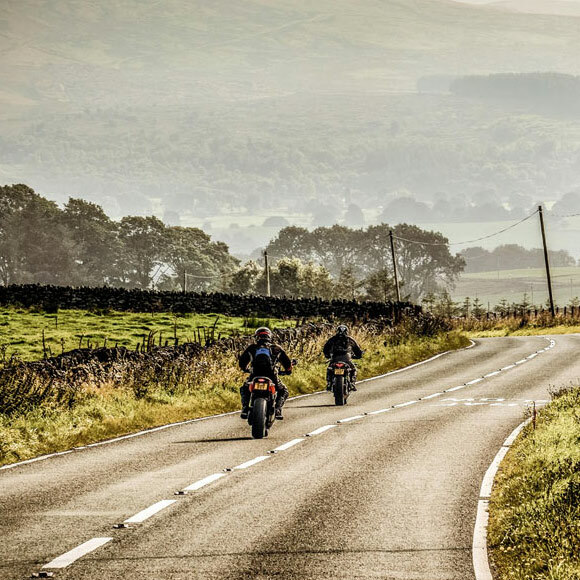 By developing your own observation and control skills you’ll learn to ride defensively, better able to anticipate and avoid the routine hazards that motorcyclists face every day. 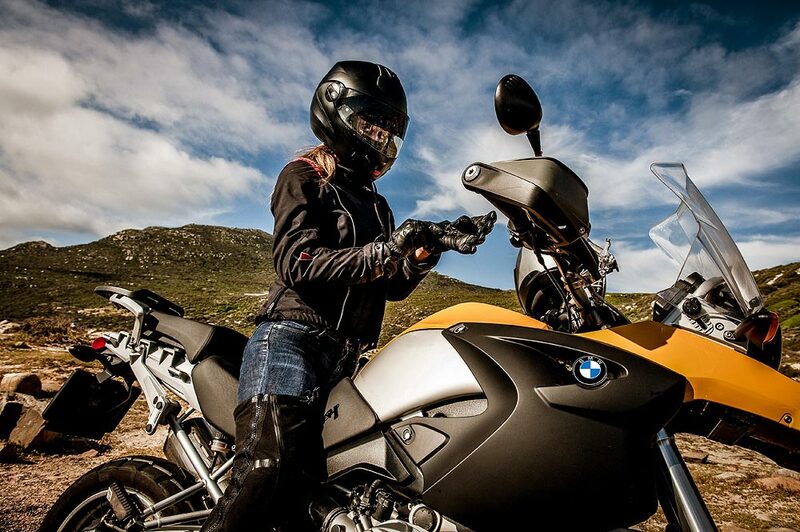 You’ll also develop techniques of machine control that will enable you to ride with greater assurance, confidence and enjoyment, making the most of your bike’s capabilities. 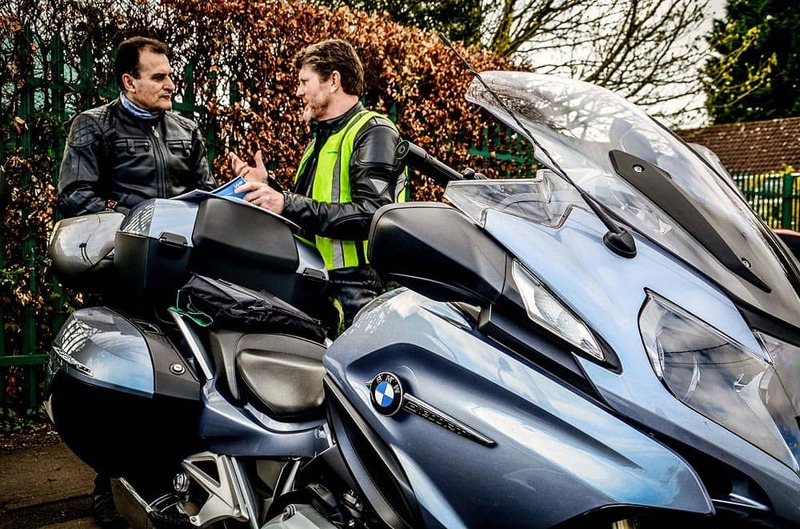 By gaining the IAM RoadSmart Advanced Rider qualification you’ll have the satisfaction of knowing that you’ll have achieved recognition as one of the safest, most skilled and capable riders on the road. Looking for a special gift idea that’ll keep on giving? 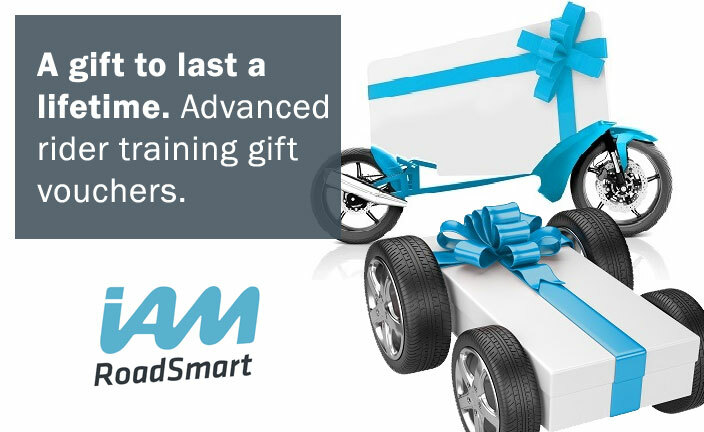 An Advanced Driver or Rider Course gift voucher from IAM Roadsmart can provide valuable skills for life. 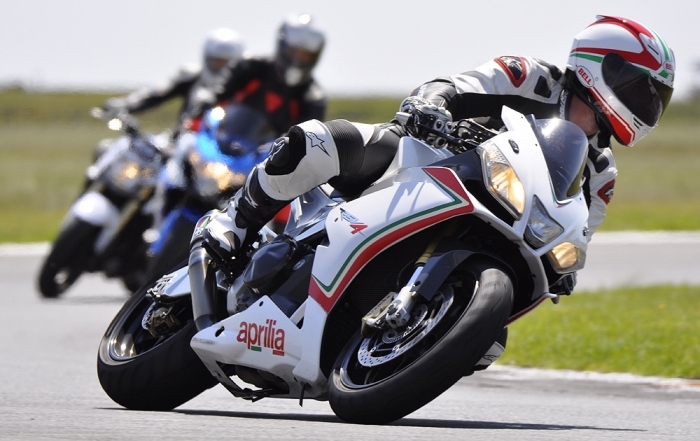 We have both a Motorcycle group and a Car group in Bristol who can deliver the full training course. 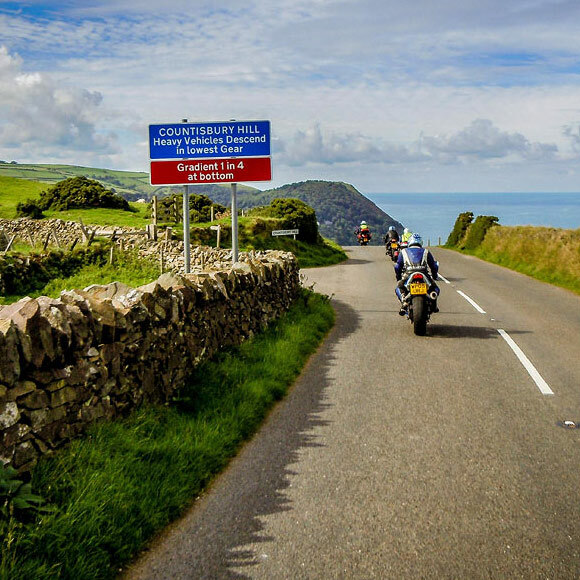 An on-road advanced motorcycling course delivered by trained volunteers that improves observation and anticipation, machine control, confidence and overall safety when riding on Britain’s roads.